The week of Light+Building is over, and it’s time to write down observations and experiences from the past week. 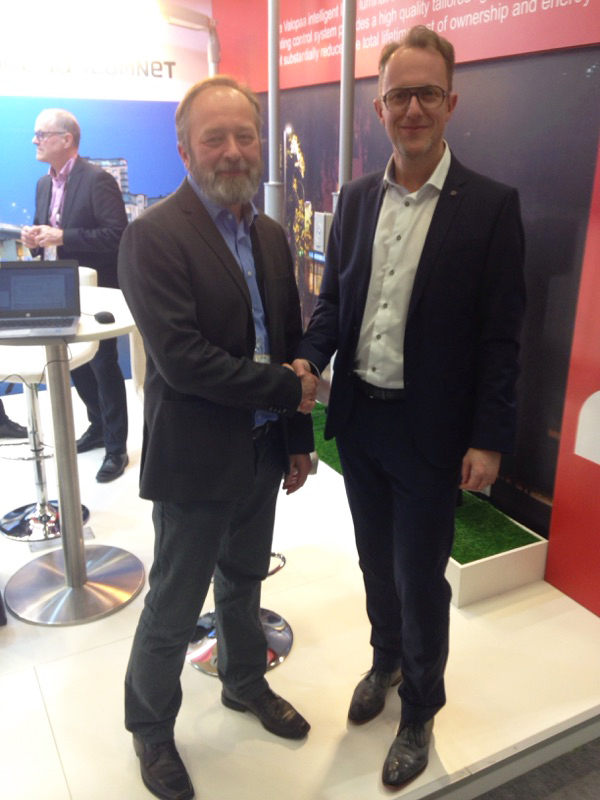 For me and for our company this was the fourth time attending Light+Building as an exhibitor, and we’ve had the pleasure to build our stand in the same familiar and great place all these years. 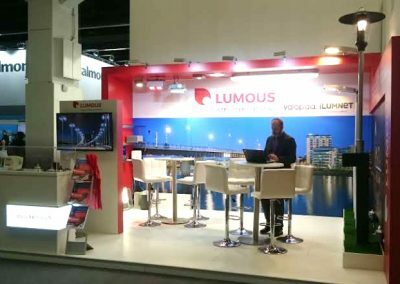 The Light+Building fair is the most remarkable event for the lighting industry every other year. This year the event gathered 2714 exhibitors and more than 220 000 visitors. This is a great opportunity to meet new potential customers, suppliers, and experts in the field, as well as maintain connections with existing clientele and partners. A big thank you to everyone who visited our stand! 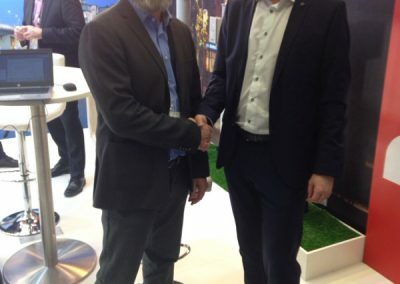 Major trends in professional outdoor lighting were interest towards intelligent wireless luminaire-specific lighting control, the success of the DALI control method with drivers, and the introduction of the Zhaga connectors in street lighting. It was great to notice that we hold these factors important also in our own work. 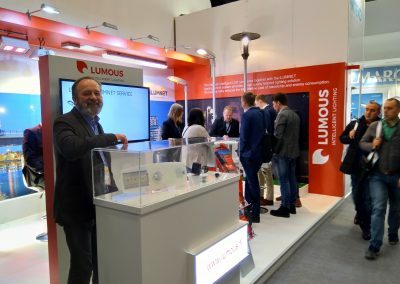 This year at Light+Building, we wanted to showcase our new brand Lumous Lighting – a high-quality lighting solutions provider. 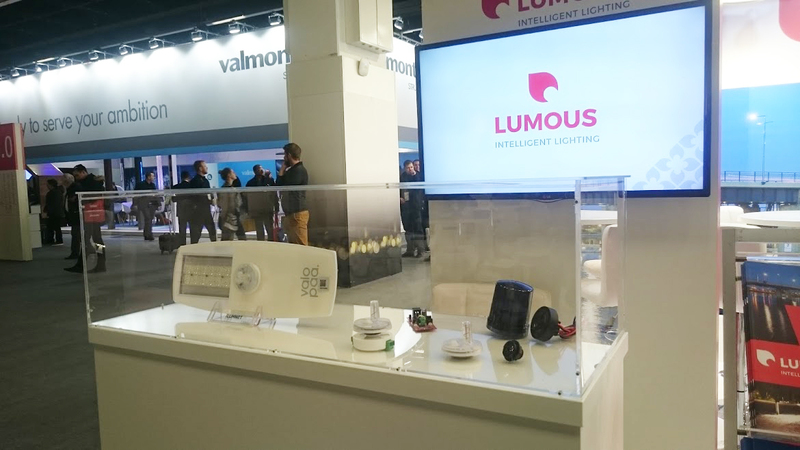 The intelligent iLUMNET lighting control system and reliable Valopaa luminaires are both in important roles with the Lumous Lighting Solutions, but also third-party devices and luminaires can easily be integrated into the system. It has been very nice to receive all the positive feedback on the new Lumous brand. 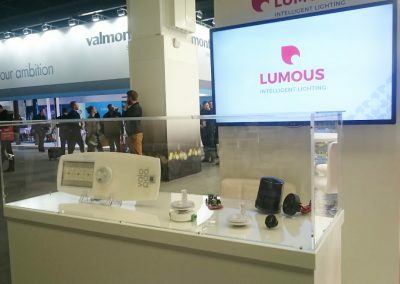 New products introduced at our stand were the Zhaga and NEMA compatible intelligent iLUMNET modules, the full DALI and Internet compatibility of the system, and the Ilma (VP1011) Street Luminaire as a “Bat-Friendly” version. 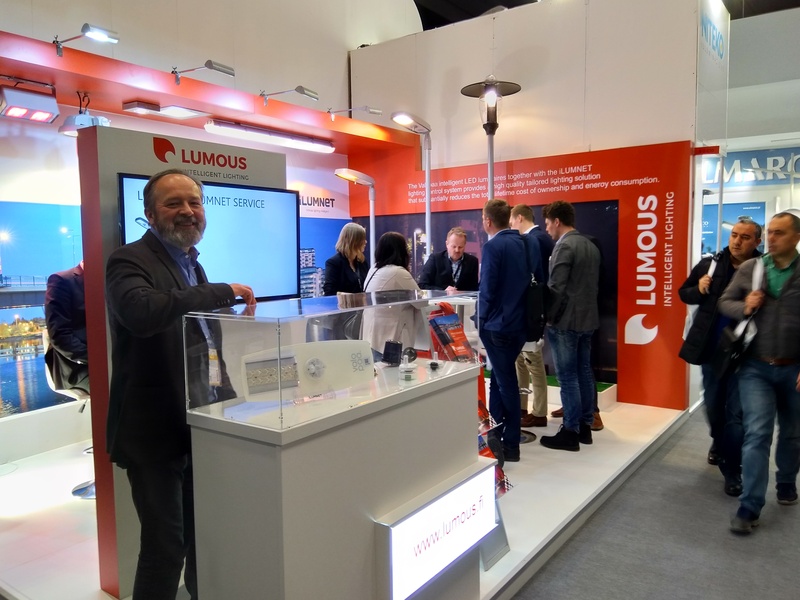 The new products and system features gathered vast interest amongst our visitors and summoned many passers-by to discuss intelligent lighting in more detail. 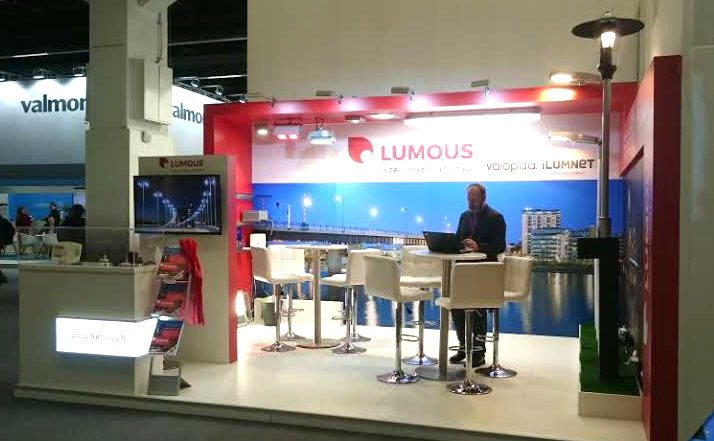 Warmest thanks also to our Lumous team for making this successful trade fair attendance happen! Modernizing the old – Circular economy at its best!